We are two Northern Irish sisters working together to create modern fine jewellery with clean lines and rich stories. The themes within the collections reflect our surroundings in Ireland – a country that is famous for its natural beauty and tradition of storytelling. The pared-back, simple aesthetic has been influenced by time spent in Japan – a country with a deep appreciation of simplicity within design and a respect for quality materials and craftsmanship. 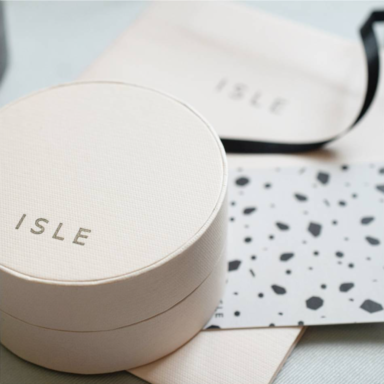 Each piece is handmade in Ireland and beautifully presented in high quality Japanese packaging.